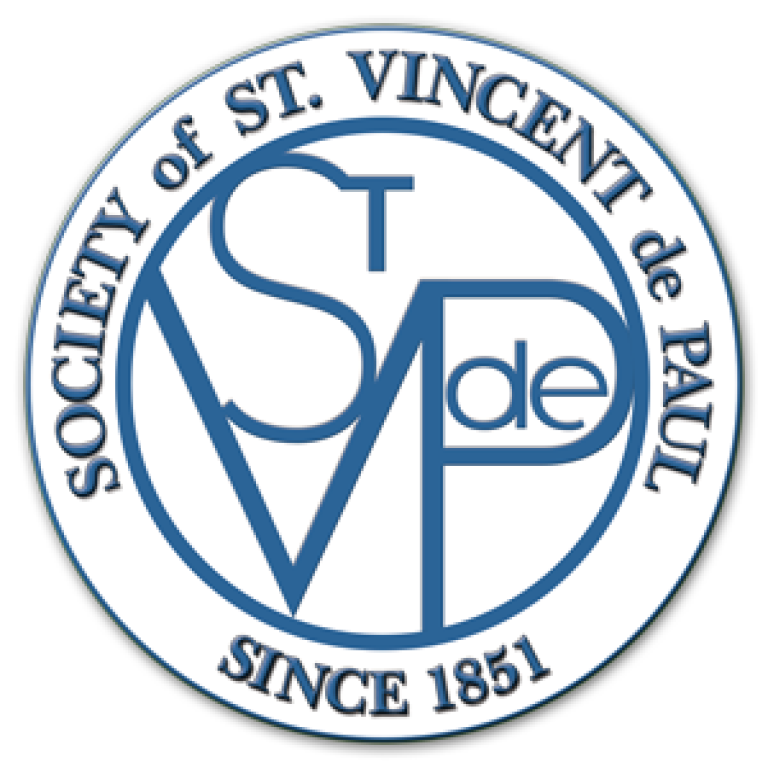 The St. Vincent de Paul Society was actually founded by the Blessed Frederic Ozanam in 1833 and was first known as the “Conference of Charity.” Shortly after being established they changed their name to The Society of Saint Vincent de Paul in honor of their patron. They would beg for food, money, and anything else that could be used to help those in need. Today The Society of St. Vincent de Paul has grown into an organization that is known all around the world for its effort to help the poor and now has close to 800,000 volunteer and staff members in 142 countries. Please contact the Church Office at 941-923-1691 if you are in need of assistance from St. Vincent de Paul. Also, visit St. Vincent de Paul -Sarasota for further information.